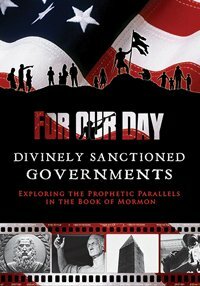 For Our Day: Divinely Sanctioned Governments is now available on DVD. 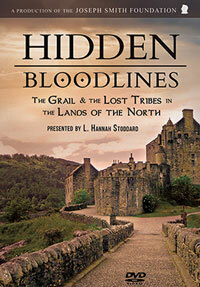 Watch the trailer and get your own copy today! 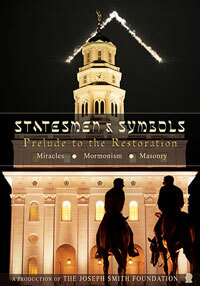 For Our Day: Divinely Sanctioned Governments compares the Nephite and Latter-day governments of liberty. 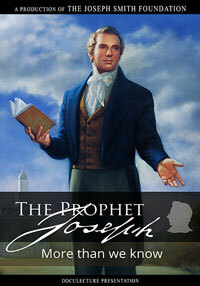 The Joseph Smith Foundation presented the newly released, For Our Day: Divinely Sanctioned Governments at the 12th Semi-Annual International Book of Mormon Evidence Conference on October 3rd. The presentation slides are available here for those interested. 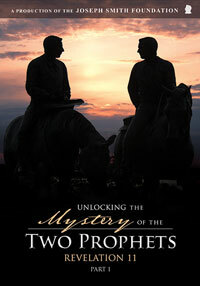 We appreciate Ezra Taylor and the Mormon Chronicle for the recent interview and discussion concerning the DVD, For Our Day: Covenant on the Land and the work of the Joseph Smith Foundation. 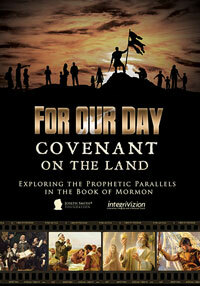 For Our Day: Covenant on the Land is now available on DVD! Order online here.